NaDCC, also known as sodium dichloroisocyanurate or sodium dichloro-s-triazinetrione is an organic chlorine donor and fast acting, powerful biocide. NaDCC is not a hypochlorite (bleach). The NaDCC retains it’s killing power due to a 50/50 chemical equilbrium that continues to generate hypochlorous acid as the chlorine is being used up in the process. This means that it is not inactivated by dirt/cloths/organic matter as easily as bleach. Sodium dichloro-s-triazinetrione in water generates HOCl which has a similar chemical structure to water (H2O). 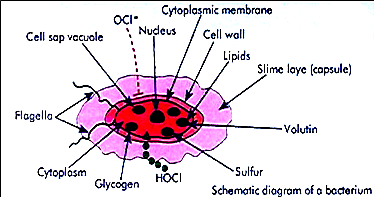 These factors enable it to penetrated the cell wall in a similar way to water. Once inside the cell it…destroys the nucleus of the cell and completes the disinfection process. facility’s including meat and poultry processing plants. instructions. Contact time is 10 minutes. 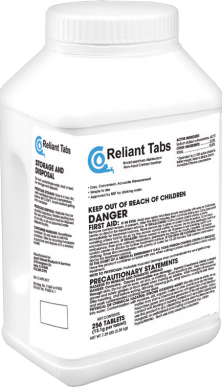 Add one 13.1g tablet to 4 gallons of water to create a 269ppm available chlorine solution. Dose using a preset medicator that injects at 1:128 (2ppm) or 1:256 (1ppm). 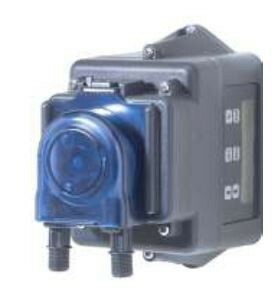 Monitor FAC (free available chlorine) at the end of your waterline to ensure proper dosing by maintaining a minimum of .5 ppm of FAC. 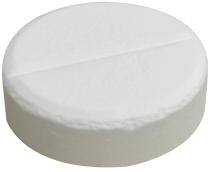 Add (5) 13.1g tablets to one gallon of water to create a 5382ppm available chlorine injectable solution. Dose at 1:5000 for a 1ppm final dilution (maintenance) or 1:1000 for a 5ppm final dilution (initial use). Monitor FAC (free available chlorine) at the end of your waterline to ensure proper dosing maintaining a minimum level of .5 ppm of FAC.